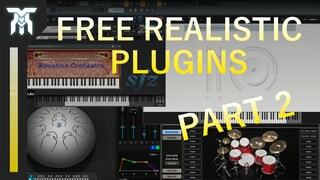 These are the best free realistic instrument plugins for Windows and Mac! 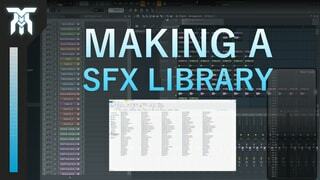 So, if you're looking for free virtual instruments that can be used for composing orchestral or realistic music, these 5 plugins will help you do just that. 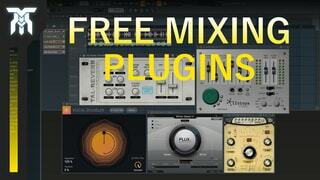 These are the best free VST effect plugins for mixing and mastering. But, these can be used to pull off some pretty crazy sound design too! Using these effects in your music production is a great way to up the quality and discover something new, all without paying anything. 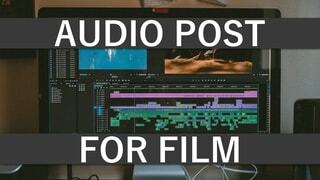 These post production tips for film audio will help you perfect the sound you recorded during the production process of filming or capturing video. 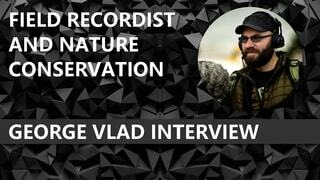 Although you may have recorded audio separately from video in the case of Foley, ambiance, or extra audio, all of these tips should apply.